ON TOUR IN QUEENSLAND NOW! 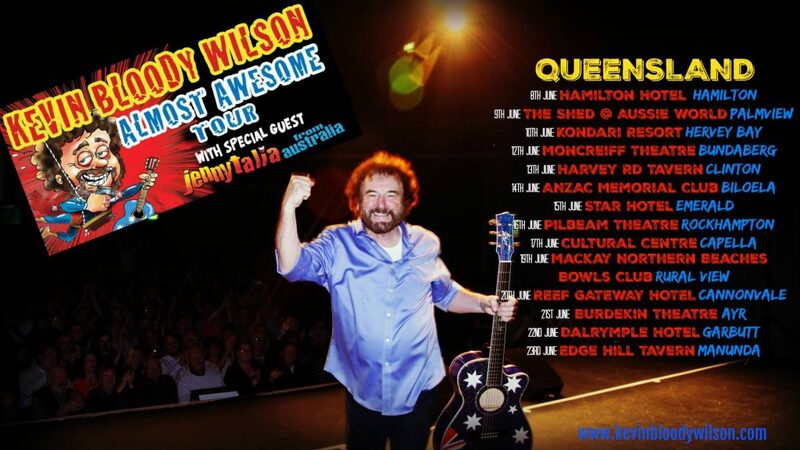 3 shows into it, and this QUEENSLAND leg of the ALMOST AWESOME Tour is already quite the ball-tearer!! Most of the tour is SOLD OUT, so if you're thinking of getting to show....GIDDYUP! !